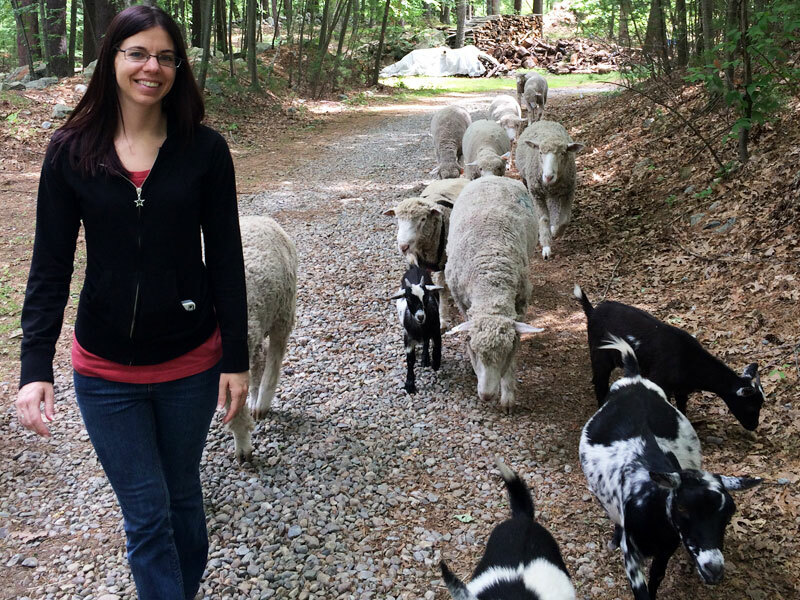 Interested in bringing a herd to your home, horse trails, farm, backyard, park? Contact us! Maureen & Alan Aulson – Great Rock Farm, 201 Pond Street Georgetown, MA. 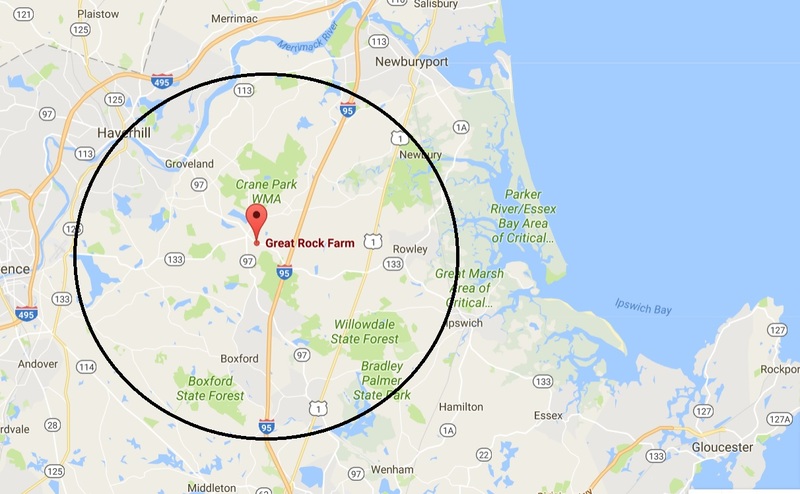 Our service areas are both INside and OUTside the the circle area around our farm. Some of the towns we support include: Georgetown, West Newbury, Newbury, Newburyport, Boxford, Groveland, Haverhill, Bradford, Methuen, Amesbury, Ipswich, Gloucester, Seabrook, Sailsbury, Middleton, Peabody, Danvers, Lynnfield, Merrimac, Plaistow, North Andover, Andover, Lawrence, Rowley, Hamilton, Essex, and more by request. 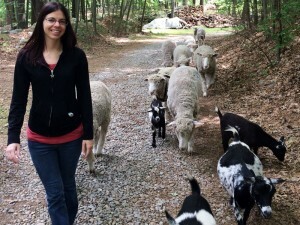 The Goats to Go Crew!